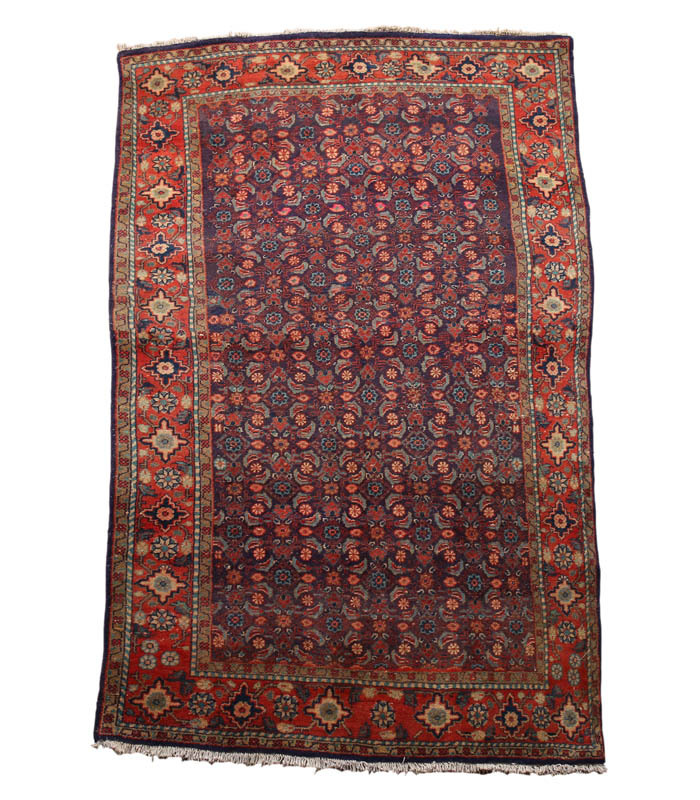 The charm of yesterday is in this vintage hand knotted wool Persian rug. Please call 1-866-860-1710 and talk with a sales representative at anytime. 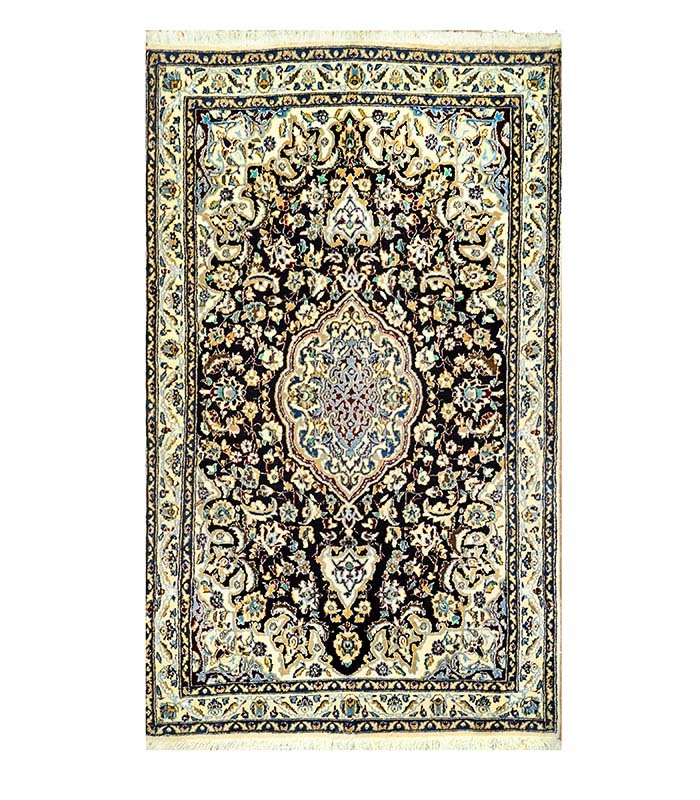 Hand knotted wool rug with a very deep navy lighter blues and a cream border. Please call 1-866-860-1710 and talk with a sales representative at anytime.